The standard production time for an order is up to 5 business days (longer for holidays and other peak times). All orders begin production within one business day from purchase. 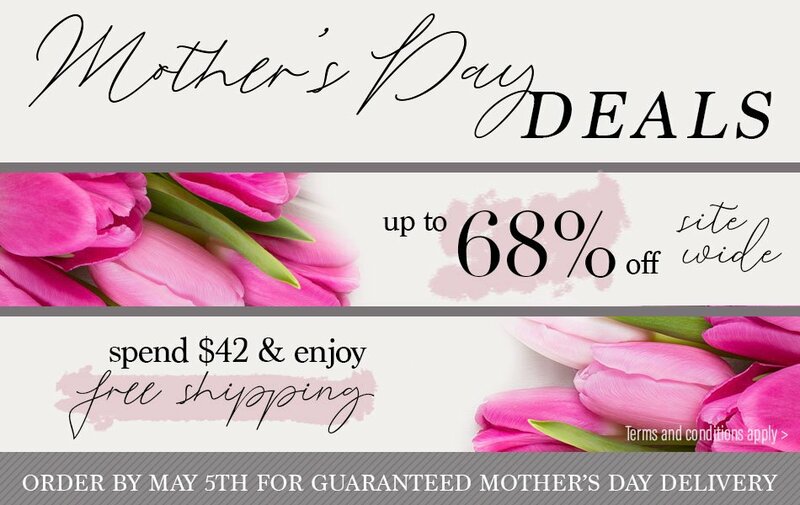 In order to guarantee Mother's delivery for most products with standard shipping, orders must be placed before May 6 11pm EST* (contiguous US only). To see if you can expect your product in time for Mother's Day, please see the details below. Due to the additional production time for Standup Letters, Letter Boards, and Letter Blocks orders containing these items must be placed by Monday April 30, at 11pm EST to guarantee delivery in time for Mother's Day. * Selecting a faster shipping method after the cutoff date will not guarantee the above mentioned products arriving in time. Orders from Canada will be processed with the same priority as U.S. orders, however, due to customs delays we are unable to guarantee orders shipped to Canada will be delivered in time for specified holidays. *These guidelines are based on our shipping carriers. The exception to these guidelines would be during unforeseen circumstances of weather or shipping outages based on these carriers. We do not currently ship to APOs and FPOs. ****Whenever a promo offers free shipping, it applies to the contiguous US only.